Do you have questions regarding services? 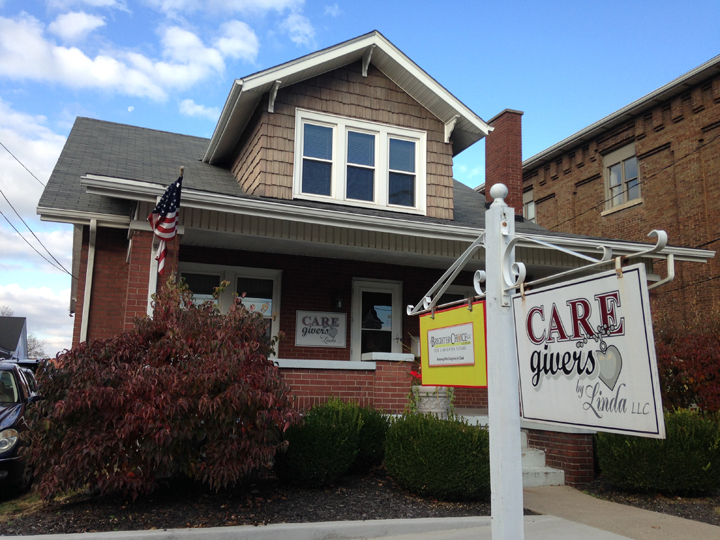 Caregivers by Linda is always accepting applications for qualified caregivers. Please stop by the office located at 215 S. 4th Street in Danville or call 859-238-7611 for an appointment to complete an application. All applicants must provide/maintain automobile insurance, submit to all background checks, and drug testing.